Registration is now open for Facebook’s F8 global developer conference, which will be held at the San Francisco Design Concourse April 30. Interested developers can register via the F8 page, but the social network cautioned that there are a limited number of tickets available, and they will be doled out via an application system. Facebook also said in a developer blog post announcing the opening of registration that the keynotes and afternoon sessions will be live-streamed on the F8 page and made available for later viewing. 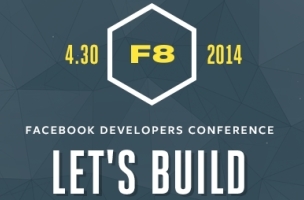 Join us April 30 for F8, our global developer conference in San Francisco. Developers from around the world can now apply to attend the conference via the event website. 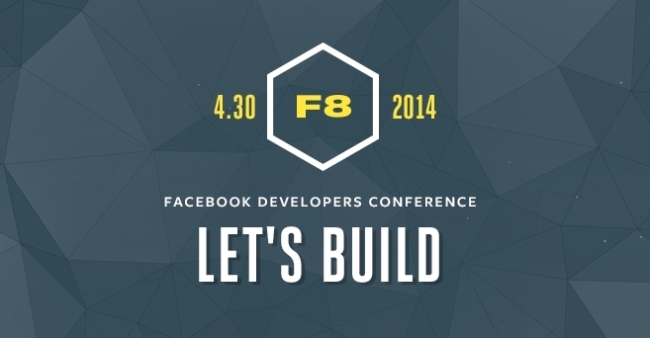 Visit the F8 page to learn more and to submit your application. There are a limited number of tickets available, which will be distributed based on an application system. This process is designed to ensure that we have a diverse mix of attendees at the event who represent the Facebook and Parse global developer ecosystem. Once your application is accepted, your attendance will be confirmed via email, and you will be charged $495 for your conference ticket. We’re also excited to announce that we will be live streaming the keynotes and all afternoon sessions on the F8 page for those who can’t be with us in person at the event. We will make session content available after the event. Stay tuned for more information, as we’ll be sharing details about speakers and sessions in the coming weeks. We can’t wait to get the community together to see what we can build! Developers: Are you registering for F8?